Promote your business to thousands of homeowners who are in a buying mode. Engage Prospects & increase your bottom line Further enhance your companies brand or image. Please complete the form below or download the registration form. * Premium Booths are of a limited supply and subject to availability. Note: Larger Booths, call 577-2721 for pricing and availability. No Frill space best suited for vendors who sell products like candles, jewelry, cosmetic products, jewelry, small home decor etc. 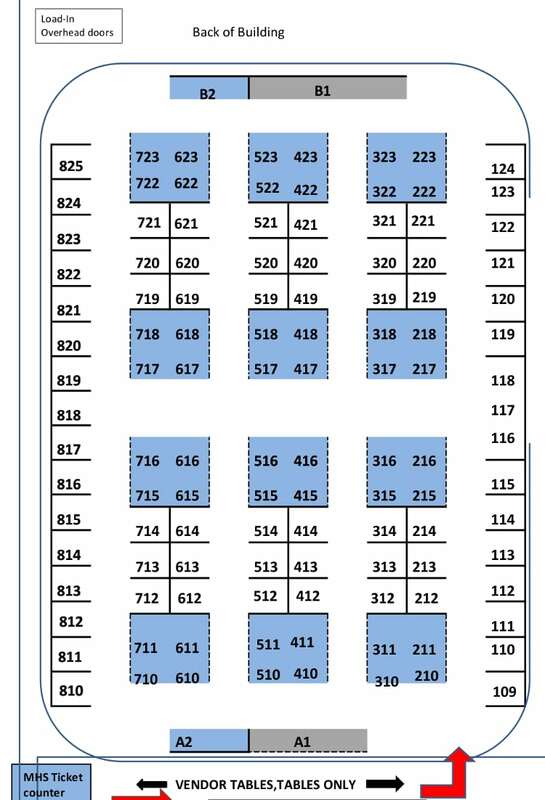 See floor plan, assigned based on date and paid registration. For more information, email sales@mainehomeshow.com or contact Travis Dow at (207) 577-2721. Cancellations made before February 1st will receive a 50% refund, cancellations made after that date will not be refunded. All cancellations must be made in writing via certified mail or email.